Love blossoms in the most unexpected of places in this sweet and steamy Cursed Ravens Motorcycle Club title featuring a hunky bad boy and a charming nurse. The men might tease Rogue and call him pretty behind his back, but no one is going to say that to his face. As the vice president of the Cursed Ravens—and with an unpredictable and unruly temper—respect is given to him at any cost. But Rogue reins himself in when he visits his mother in a local nursing home. Overwhelmed with guilt that he can’t take care of her himself, he can barely handle watching her fade away with dementia. And he knows the staff is exceptional—especially the sweet and beautiful caregiver who pays extra attention to his mom. It isn’t easy working at a nursing home, but Zoe enjoys spending time with her favorite patient Anne. She knows Anne has a son who dutifully visits her, but when Zoe sees the tall, muscled, handsome stranger, she can tell he’s trouble—beautiful trouble. She knows he’s a Cursed Raven and she knows better than to admit she’s attracted to him. There’s no way she'll date an MC member. Been there done that. 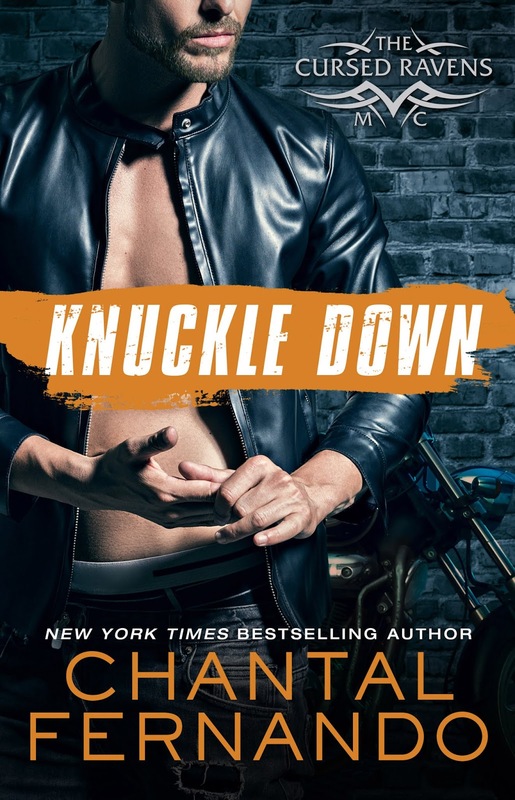 But as Zoe and Rogue start to get closer, they realize one way or another, they’ll have to fight to stay in each other’s lives. WOW! I've volunteered to review this book for United Indie Book Blog. 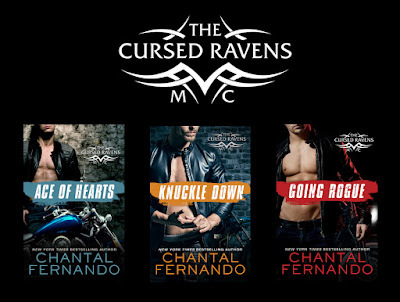 I love to read Chantal Fernado books. 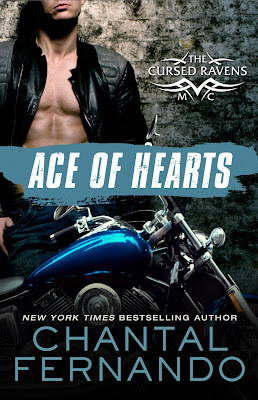 This is the third book in The Cursed Ravens MC series. Rogue is the club VP . While Zoe is one of the caretaker of Rogue's mom. There's so much emotions in this one: humor, sadness, angst and steam. 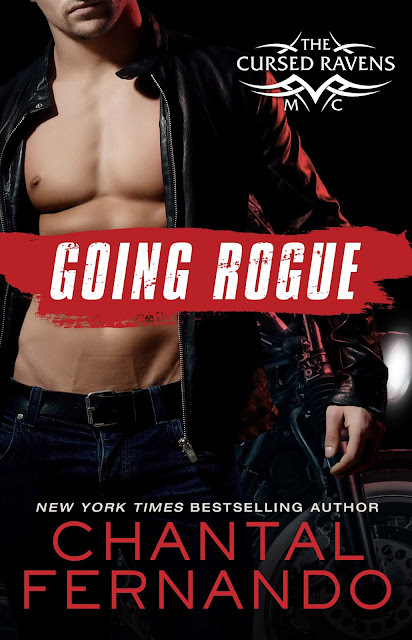 Going Rogue had me hooked from the start with Zoe’s sweetness and Rogue’s bad boy biker sexiness. I couldn't put down this story. Then I wanted more. I can't wait to read the next book in this series. Keep up the great job! 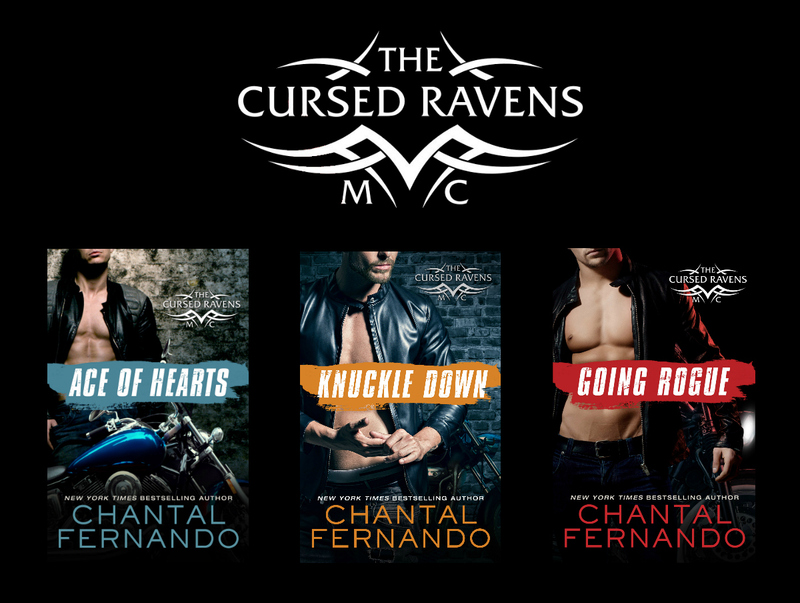 New York Times, Amazon & USA Today Bestselling Author Chantal Fernando is thirty-one years old and lives in Western Australia. Lover of all things romance, Chantal is the author of the best selling books Dragon's Lair, Maybe This Time and many more. When not reading, writing or daydreaming she can be found enjoying life with her three sons and family. Chantal loves to hear from readers.